Climate change is not just an environmental problem. It is a humanitarian and development emergency, and it is already affecting vulnerable communities worldwide. And unfortunately it’s going to get unimaginably worse. It’s a hard fact to face but our planet is on course for devastating climate change. Scientists warn that the steps governments are taking at the moment are not bold enough to change the future. But there is hope – if we act now. As people of faith, we believe that climate change is a moral issue. People like us who follow Christ can play an important part in calling world leaders to decisive action. Together with other people of faith, we have been speaking up at the UN climate negotiations to put the moral case for climate justice at the heart of things. We have been bringing the voices of vulnerable coastal communities to the table. 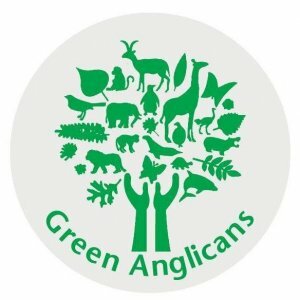 We are working together with the Anglican Communion Environmental Network to build on the momentum of the UN climate talks with coordinated action in all parts of the Communion. The Season of Creation runs each year from 1 September – 4 October, and is an opportunity for united prayer and reflection. Prayer resources, calls to action and events are posted on the Season of Creation website. We’ve joined the Renew Our World campaign to bring our voices to the UN Climate talks. 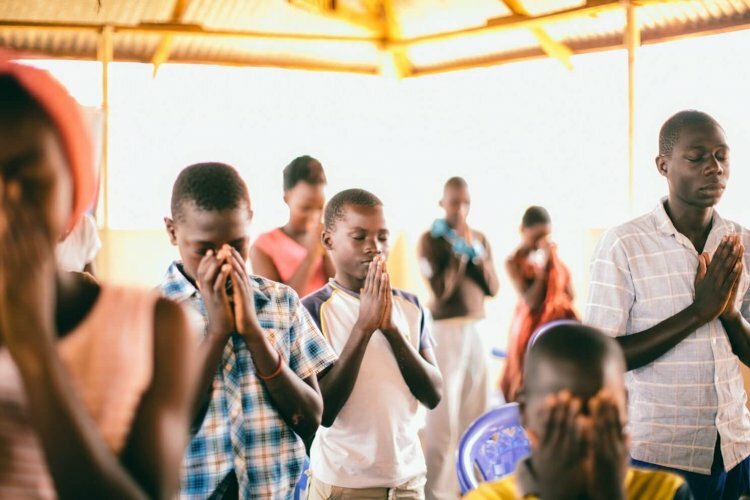 Renew Our World are a community of Christians from around the world with a passion to see God’s kingdom burst out into our nations. To see an end to poverty, to halt climate change, and to break down structures of inequality in our everyday. Join our global 24/7 prayer movement for the UN climate talks in Bonn, Germany, this November 2017. Together, we will pray continuously by each taking hour-long slots throughout the talks, creating a chain of unbroken prayer. You can sign up to a one hour slot here. And have a look at the prayer and bible study resources here.